Global Pump Standard Rotary Wellpoint pumps are specifically designed for wellpoint and underdrain dewatering applications. 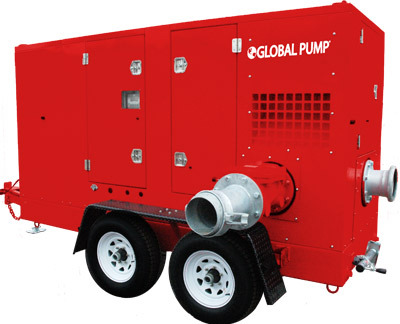 Global Pump Rotary Wellpoint pumps are capable of handling both water and air. Ease of application is inherent, as the positive displacement pump automatically develops the discharge pressure required.